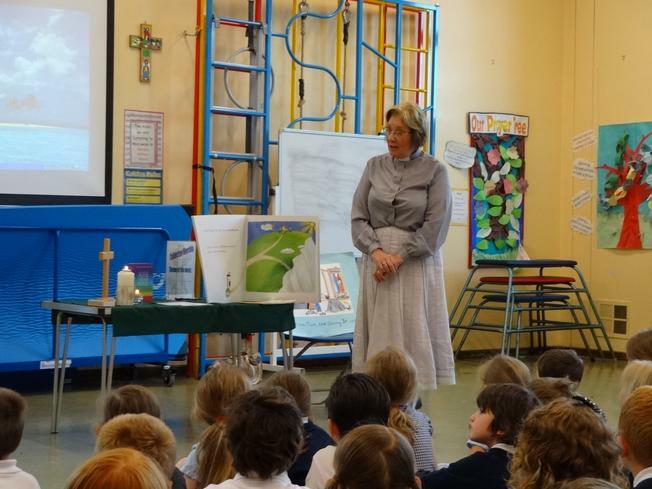 A fond farewell was bid to Reverend Bircumshaw today as she looks forward to her retirement in August. 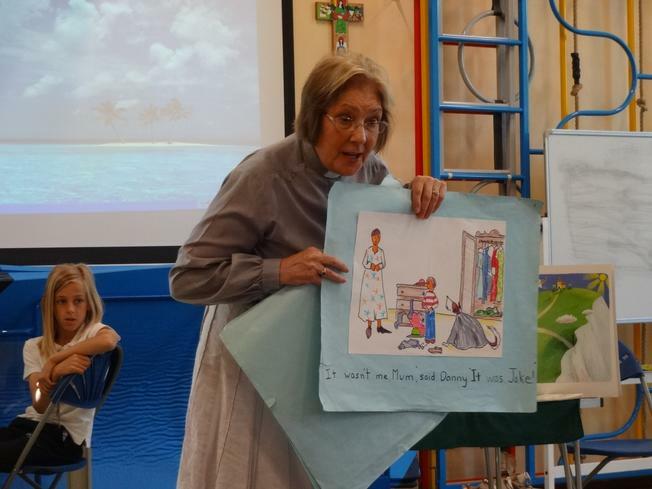 Mrs Bircumshaw held her final assembly in both schools and told the tale of Jake with her beautifully drawn story boards as an accompaniment. 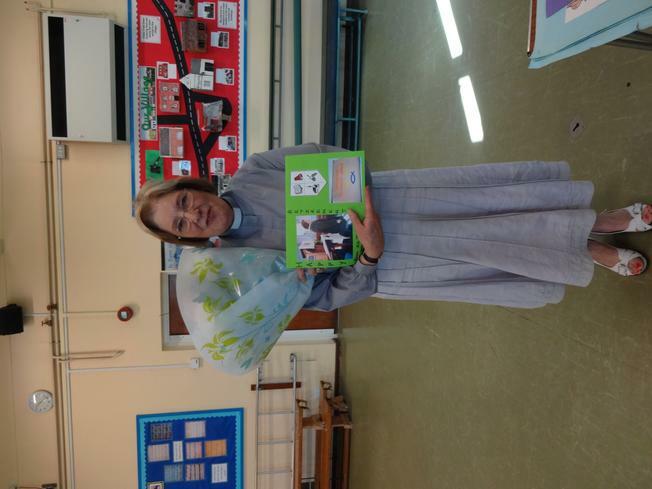 She was presented with a card and flowers from the children to show her how much we appreciate the assemblies she has carried out every term, the warm welcome she has shown both schools in their visits to the Methodist churches and during the assemblies held there. 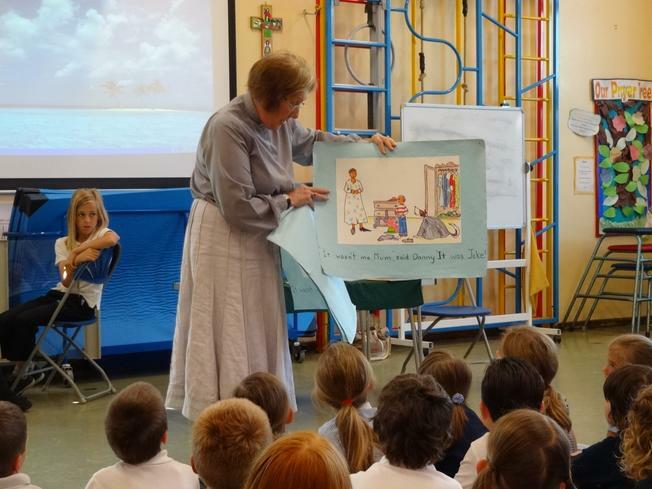 We wish Mrs Bircumshaw all the best and hope she comes back to see us soon!